Merle “Jean” Garrison, at the age of 76, joined her parents and younger sister to be with the Lord in Heaven on Nov. 24, 2013. After a brave battle with pancreatic cancer, she left this world peacefully while at The Health Center in Kalispell. Jean was born in Tulare, Calif., on Feb. 24, 1937, to Robert “RV” and Mabel Glenn. With older sister Sonja Garrison and younger sisters Letha Ann Glenn and Connie Sillen, she was the middle child. She enjoyed spending her time working outside on the family dairy as a child rather than performing the traditional, female household chores of the day. She married John Garrison at the age of 16 on June 25, 1953, in Modesto, Calif. Very focused, she obtained her high school diploma while attending Modesto High night school in June 1966. She worked for the United States Postal Service for 27 years before taking an early retirement at the age of 55 in 1992. She and husband John relocated from Modesto to Fortine in 1983 with their two younger sons. She was a wonderful seamstress, beautiful piano player and had a lovely singing voice. She liked to spend her time outside of work gardening and planning her next remodeling or building project. 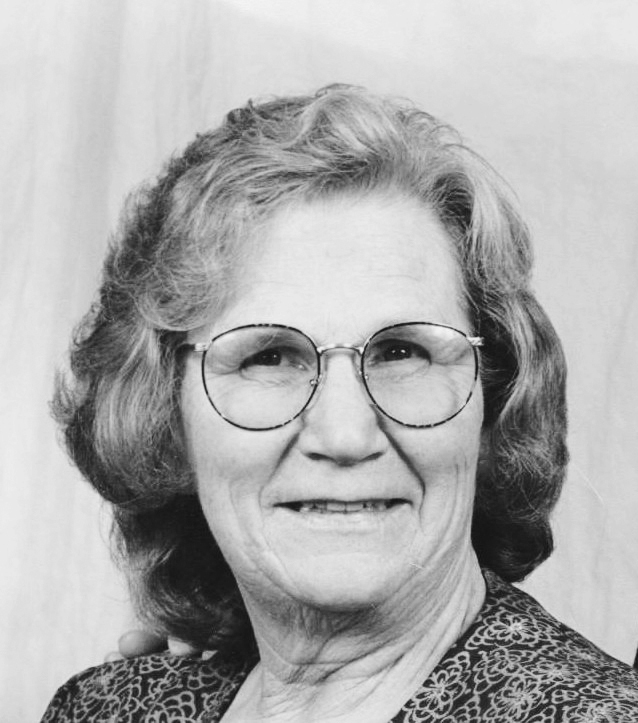 In addition, her early retirement allowed her to spend more then 20 years with her numerous grandchildren, as well as traveling, while also spending many winters in Yuma, Ariz.
She is survived by her husband, John Garrison; her five children: Barry (Jane) Garrison, Steve (Esther) Garrison, Timothy (Deb) Garrison, Robert (Cindy) Garrison, John (Sharon) Garrison; eight grandchildren, eight great-grandchildren, one great-great grandchild, two sisters, and numerous nieces and nephews. Funeral services were held at the Johnson-Gloschat Funeral Home in Kalispell on Friday, Nov. 29, at 1 p.m., with graveside services following. A celebration of her life followed at the Landmark Worship Center in Kalispell. Cards may be sent to 165 Terning Drive West, Eureka, Mont. 59917. Johnson – Gloschat Funeral Home and Crematory is caring for Jean’s family. You are invited to go to http://www.jgfuneralhome.com to view Jean’s guest book, offer condolences and share memories.